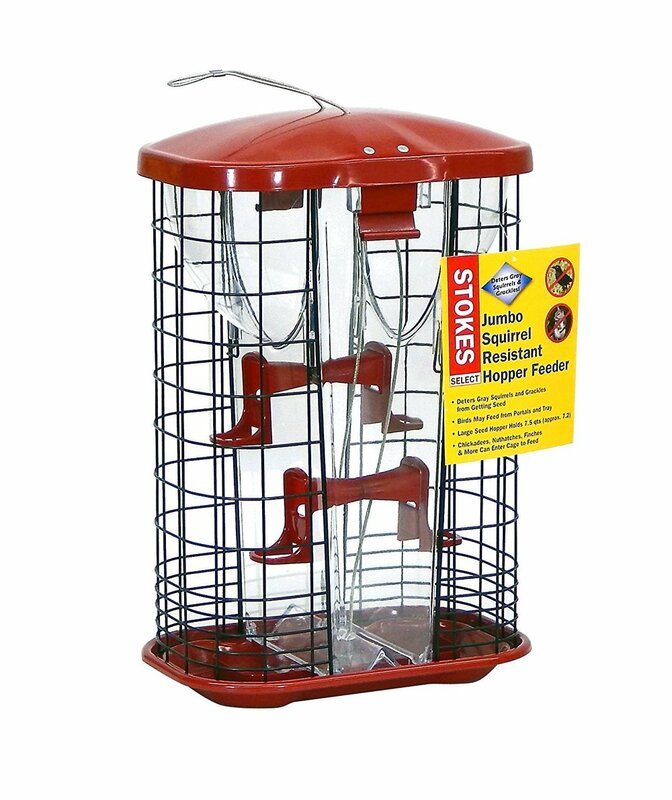 We have all of the top names in bird houses and feeders including Audubon, C and S, Cedar Works, Droll Yankee, and more! 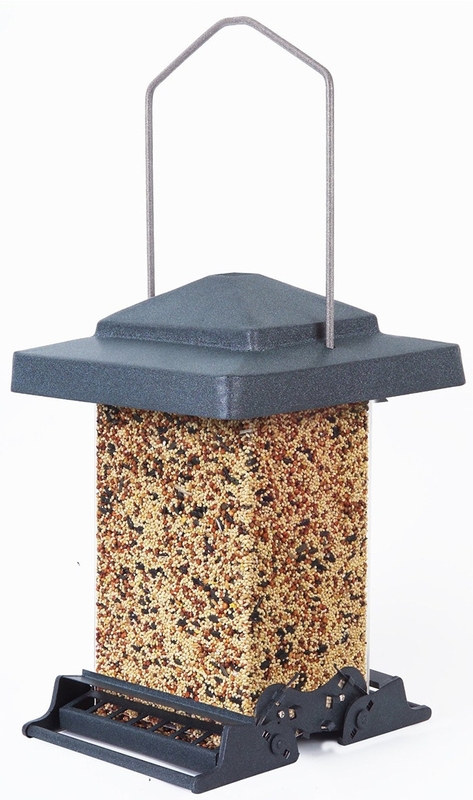 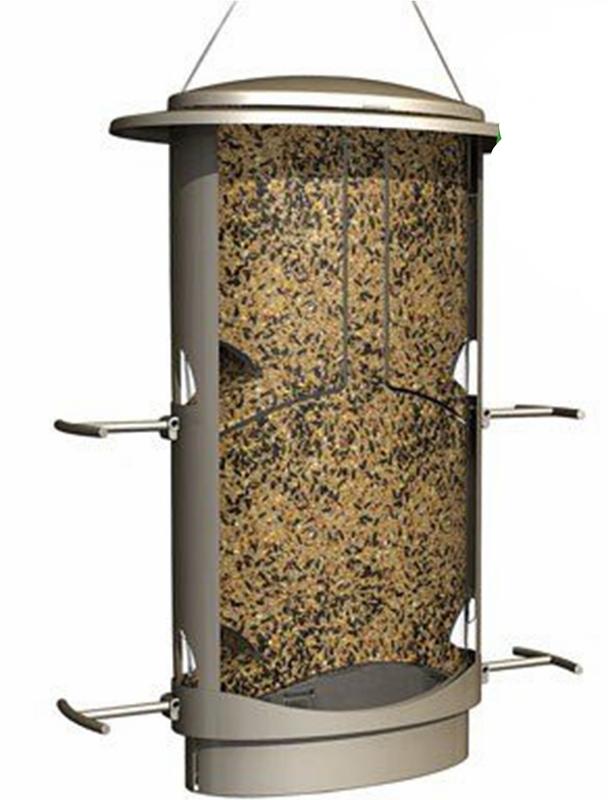 We have everything from traditional seed feeders to squirrel proof models. 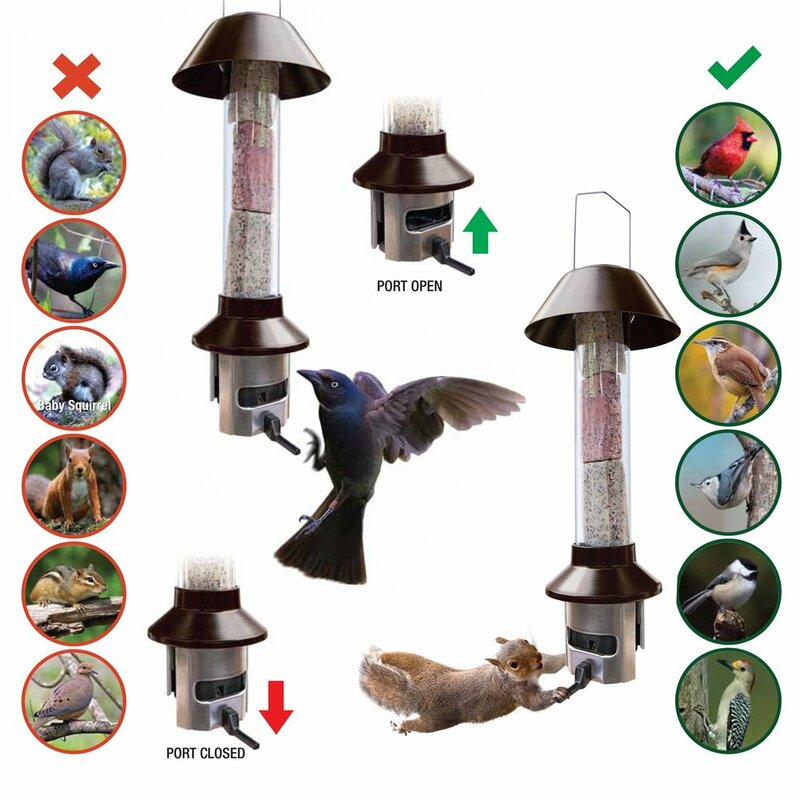 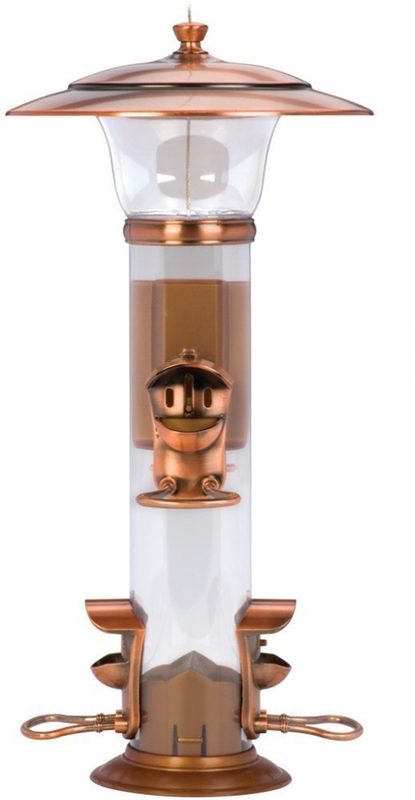 Browse our selection below and come in and find the perfect one for your feathered friends.